Today’s most effective marketing takes full advantage of all of the channels available to companies. Multichannel marketing uses more than one method to reach new customers and to communicate with existing clients. More importantly, multichannel techniques combine and coordinate these multiple contacts to get the best possible return on marketing campaigns. By leveraging modern communication technology, both online and offline communications, multichannel marketing can increase your customer acquisition and retention by significant multiples. This type of marketing can dramatically increase response and return on your marketing efforts. How does multichannel marketing work? 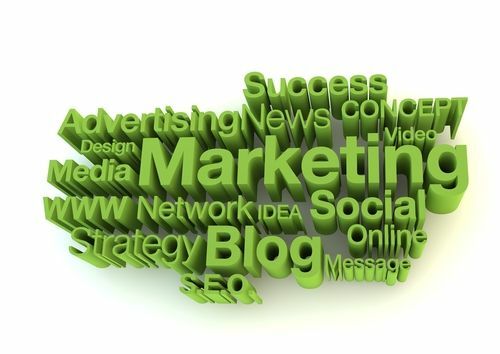 To achieve impressive results, marketing in this capacity uses several personalized contacts in different media. These multiple contacts aren’t intended to batter a customer with your message. Instead, since they occur in different media, they serve as a reminder of your company’s offerings. A multichannel campaign might start with a full-color brochure or mailer that presents concise information and attractive photographs of your products. This material can include a website address that customers can go to for more information and recommendations. The website could include a special coupon or offer exclusively for customers who order via the site. Customers who order or who request more information can receive follow-ups by email. A direct response mailing can strongly reinforce the marketing message presented by the online communications. If requested, respondents can be contacted by a customer service representative who can make additional product recommendations, cross-selling or upselling additional products or services as appropriate. Both online and offline media can include lead generation strategies. What does this type of marketing do? Multichannel marketing is very effective at creating top-of-mind awareness to keep your company in your customers’ minds when they’re ready to make a purchasing decision. Different media can also highlight your company’s products and services in ways that are most effective in that media. For example, email can describe in persuasive words, brochures can provide full-color visuals, and websites can include video and audio. This makes your overall message more effective, appealing and persuasive. How could you use multichannel marketing to get more customers and retain the ones you have? Pingback: CEOs Using Social Media - 7 Practical Tips for Success | Continuity Programs Inc.